Representing any local business, including clients in the health care industry, can lead to ethical violations when an attorney is not licensed to practice in the state. Unless specific exceptions are met, lawyers may only practice law within the state that they are licensed. For example, as an attorney licensed in the State of Wisconsin, I am not able to represent a client in Minnesota or Illinois without complying with the multijurisdictional practice rules. Failure to abide with those rules can lead to the filing of ethical complaints, and in some cases even criminal prosecution for the unauthorized practice of law. We provide specialized health law services to clients across the country. However, my law firm has processes in place to assure that we do not run afoul of the unauthorized practice of law rules. Generally, we make certain that there is a local counsel actively involved; whether that local counsel is an in-house lawyer or a private lawyer who is licensed in that applicable state. We are faced with the need to comply with the multijurisdictional practice rules of various states on a continual basis. The long and short of it is that it is never ethically permissable for a lawyer to represent a local business in another state without the active involvement of local counsel in the matter. Most and perhaps all states prohibit a lawyer from representing a client in a state in which he/she is not licensed except in a few very narrow situations. In my state, the State of Wisconsin, these rules are outlined in SCR 20:5.5 which are complimented by state statutes that make it a crime to practice law in the state without a license. A lawyer who is not licensed to practice in Wisconsin is not permitted to establish an office or a systematic or continuous presence in Wisconsin for the practice of law under any circumstances. Presence can be considered to be systematic or continuous even if there is no physical presence in the state; for example if the attorney represents multiple clients in the state or regularly accepts referrals from accountants or other professionals for matters in a state where he/she is not licensed. 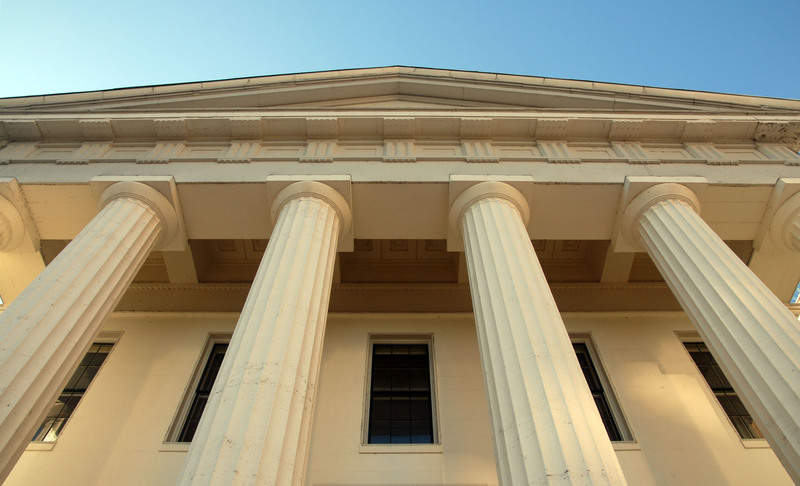 Lawyers should pay close attention to these multi-jurisdictional practice rules. Failure to abide by these rules can result in disciplinary action and possible criminal prosecution for the unauthorized practice of law. Additionally, clients should beware of these relationships if they are relying on the attorney/client privilege. The laws relating to the privilege are not well developed in this context. 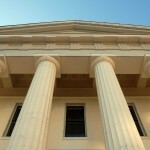 You are currently browsing the Wisconsin Health Lawyer blog archives for July, 2012.